I fell sorry to people who paint the walls in creamy colours and then they don‘t even know how to match furniture. 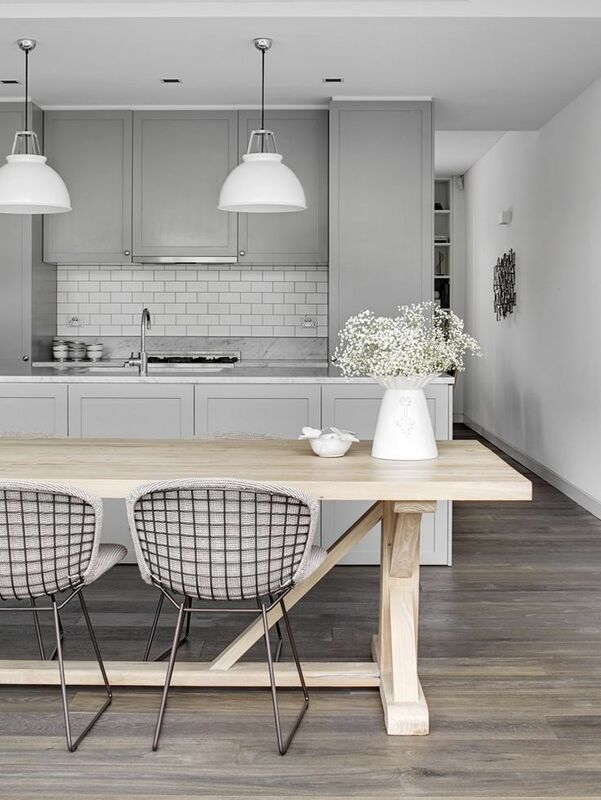 Have you ever considered the fact how much of the colour grey we have in our home even if we don‘t choose furniture and finish materials of that colour for purpose? Practically all household appliances, mobile phones, computers, even knives are grey (and black). This colour probably has even 10 times more shades than it‘s published in the title of the most popular book, therefore, our eye doesn‘t sometimes note that colour – it‘s neutral. Some sources state that there‘re a lot of shades of grey but a human eye can differ only 30 of them, the happiest ones can differ more. I‘m not going to get deeper into each one‘s ability to differ shades but I‘ll answer to one rather usual question – what the colour grey fits with. With ALL the colours! With absolutely all the colours, without exceptions. The colours white, black and grey are the colours that fit most to everything and you don‘t need to think a lot while matching them in between. Please learn this sentence and the task to match the colours will immediately get easier. 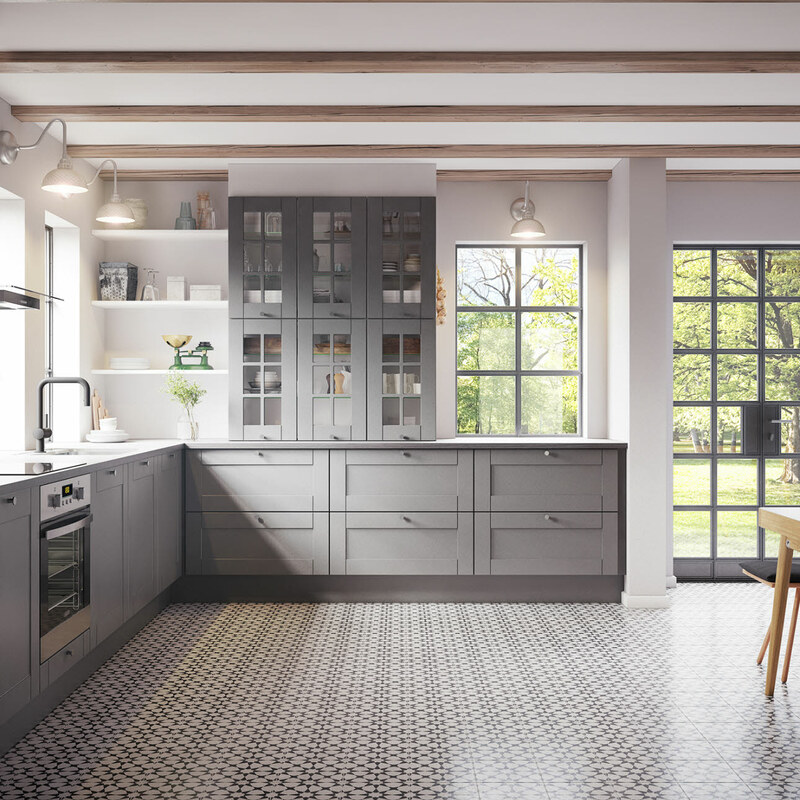 If you don‘t know what to match with the colours red, grey, brown and blue – please choose grey, white or black – that‘s the safest way. The most difficult is to pick up a shade but that‘s already another job. It doesn‘t matter what kind of shade you‘d choose, it‘s going to match with any other shade of any other colour. 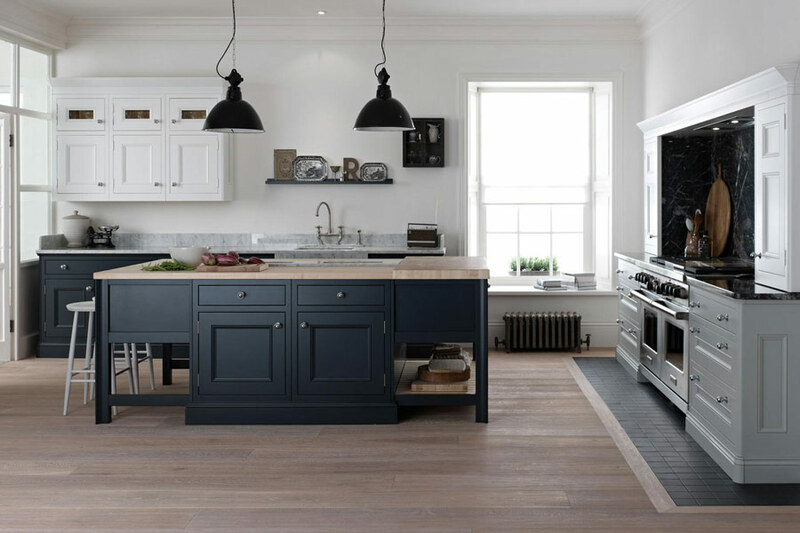 Everything is going to depend on what effect you want to get – stifling, gloomy, calm, maybe contrasting, dynamic or bright, if you are going to use other colours, what the proportions, etc. will be. I‘ve noticed that people are afraid to paint walls in grey. Even more than in white. 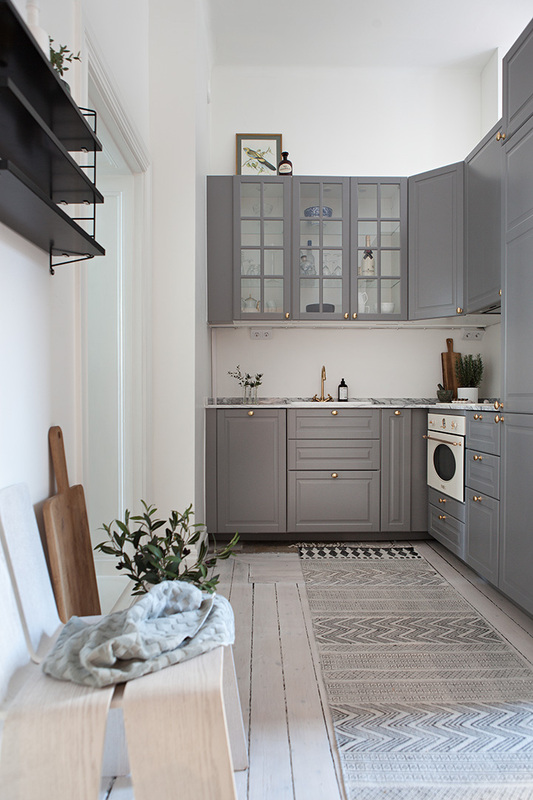 Probably a phrase „grey routine“ unconsciously means them that interior is going to become boring. That‘s not true. 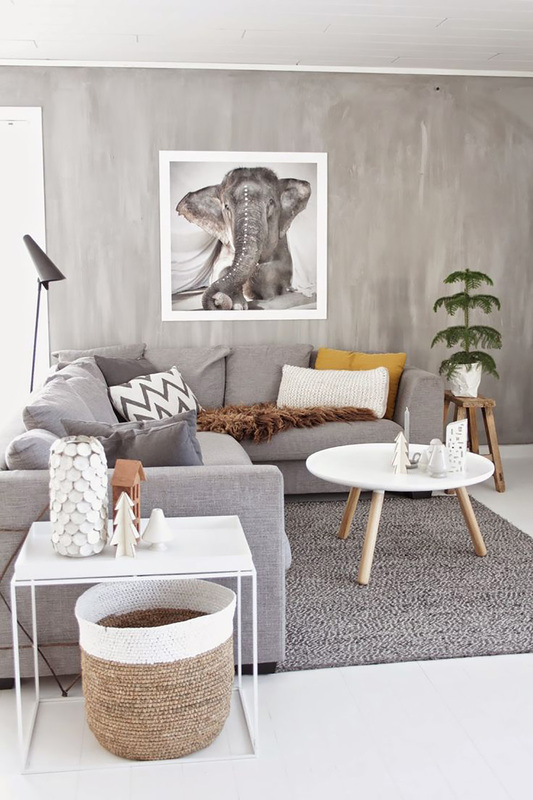 Even if the whole room is going to be of grey things, it will not look boring if the shades of each of them is going to differ. If the wood area appears it‘s even better. And it‘s not even important that wood is bleached and look as if it‘s grey. Wood, textile, lighting – that‘s three things that will warm up an interior and make it more vivid. The most important is not to stay at one shade and to use a lot of them. 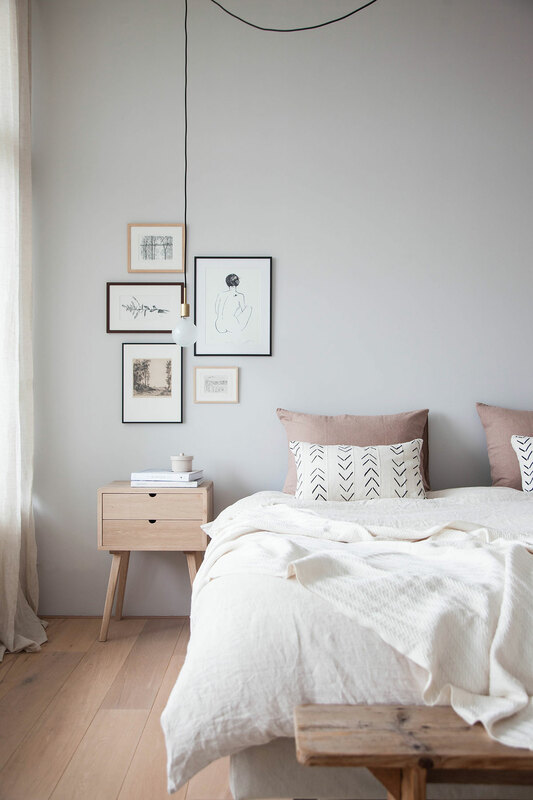 It‘s also important not to forget the colour white – it helps a lot to get out of daily grey routine mood. 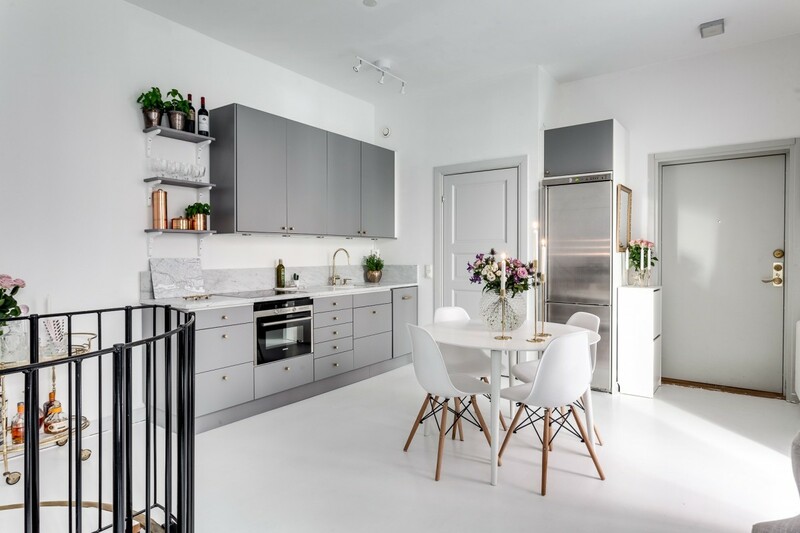 And it‘s not so necessary to bring other brighter colour (for example, the colour yellow, blue or other) – achromatic colour interior can also be cozy. The examples below only illustrate that. In addition, don‘t forget that the colour grey isn‘t only a mixture of black and white. Grey can have the shade of grey, blue or brown, therefore, a very different colour spectrum is possible. 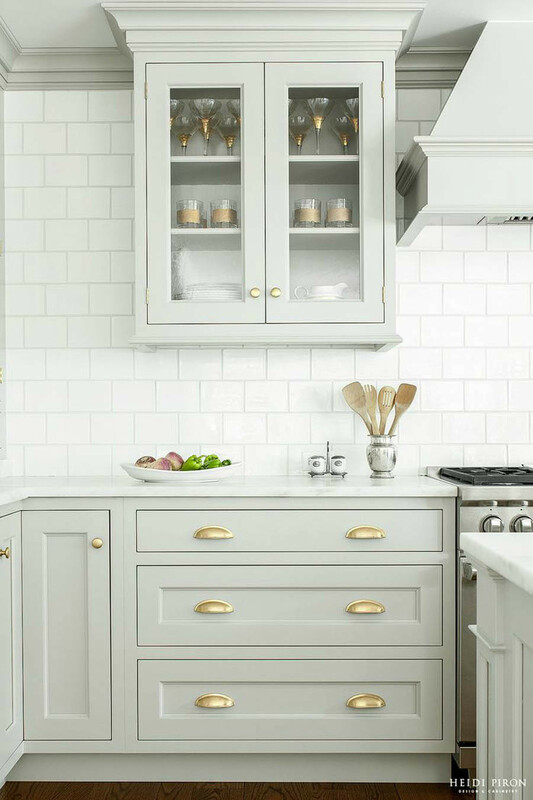 Again, people are afraid of the colour white and they buy the kitchen cabinets of yellow or elephant bone colour, then it becomes clear that their shades differ from the wall colour, it becomes screaming and people get lost. The doors are booked wenge colour, the table of the colour of natural oak, the chairs – of the wood of one more different shade, they turn on the lamps in the evening and the colours become more intensive and there you get a real cacophony. 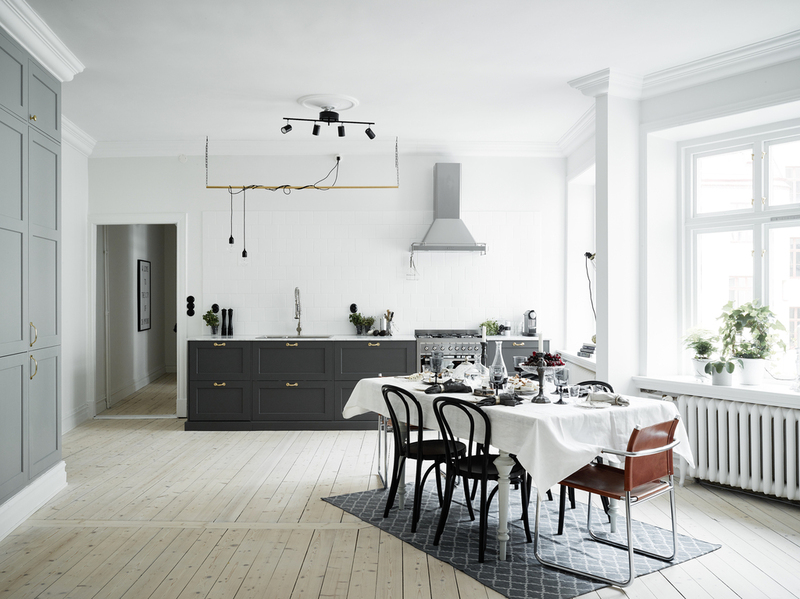 Otherwise, if concrete, metal, industrial style details are prevailing there bright colour insert is obligatory and can get greyer there (but that‘s not the rule – everything depens on a feeling). 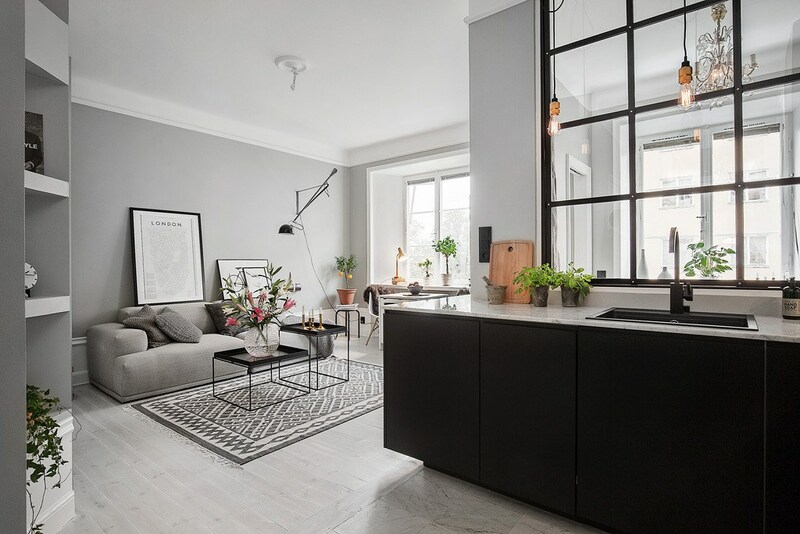 It‘s much easier to soften the view in Scandinavian style interiors – various textile products are used for that: pillows, blankets, carpets and various other interior accessories and paintings. 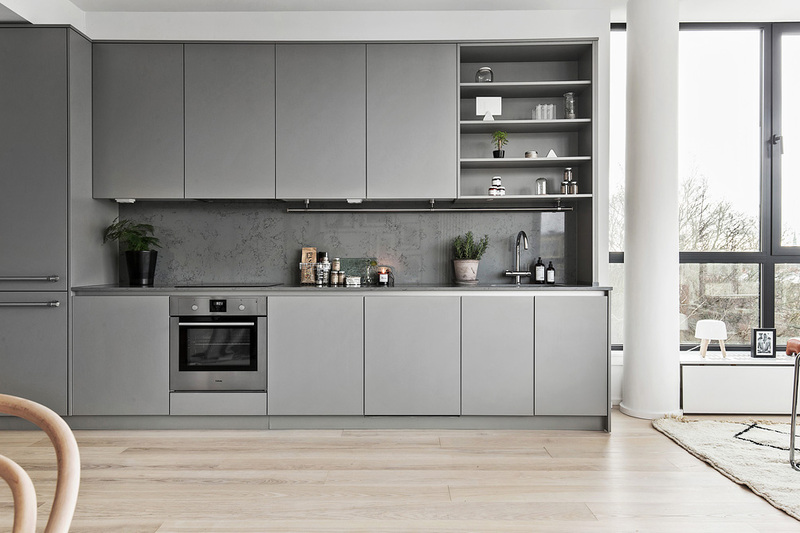 The ones who like classics will also not discourage when they choose the colour grey – the colour grey will provide the impression of luxury and solidum. The only room in which I‘d use the colour grey very carefully is a bathroom. 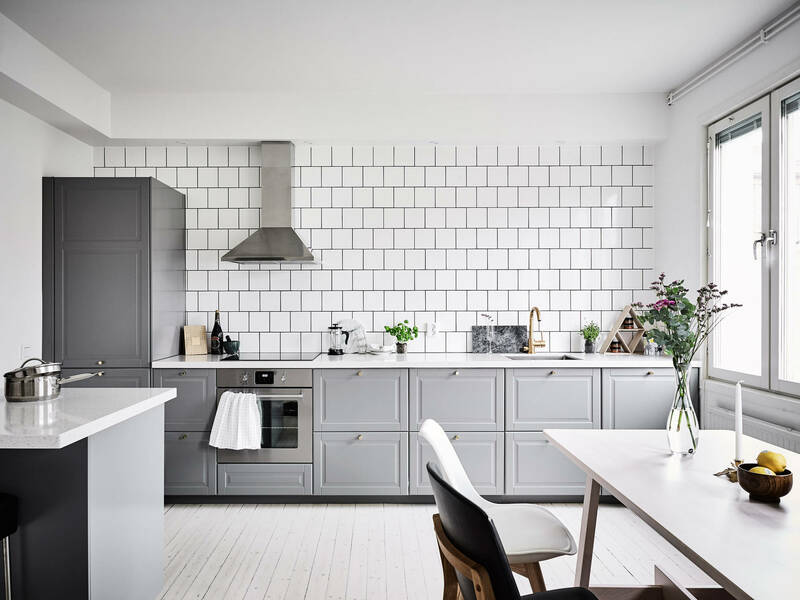 If it‘s small, without windows and grey colour tiles are used on the whole walls there‘s a danger to strongly visually compress and make the space smaller. 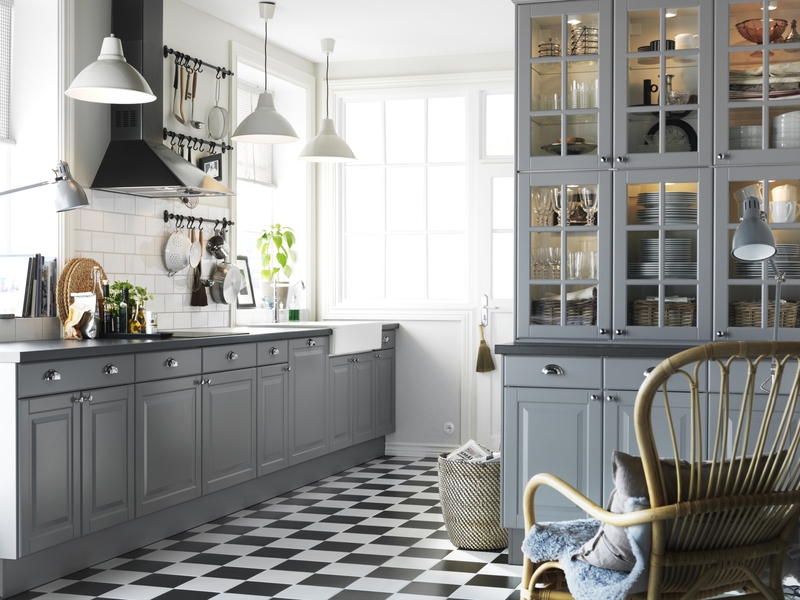 Try to use lighter colours there, make the tiles assortiment more various, match them with painting but again – everything depends on the impression that one wants to provide. 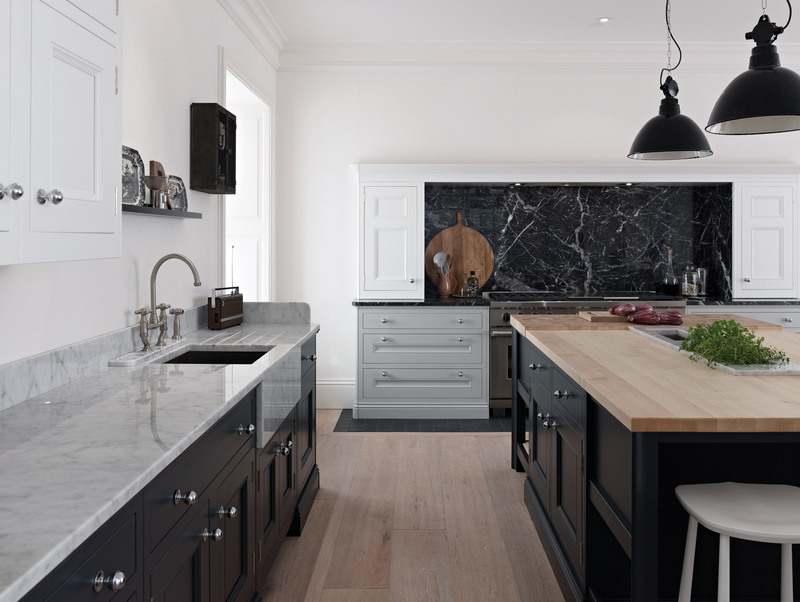 Grey tiles, especially the ones that have a relief or simply looking as if it‘s a natural stone (and it‘s even better if it‘s a natural stone), look very luxurous. 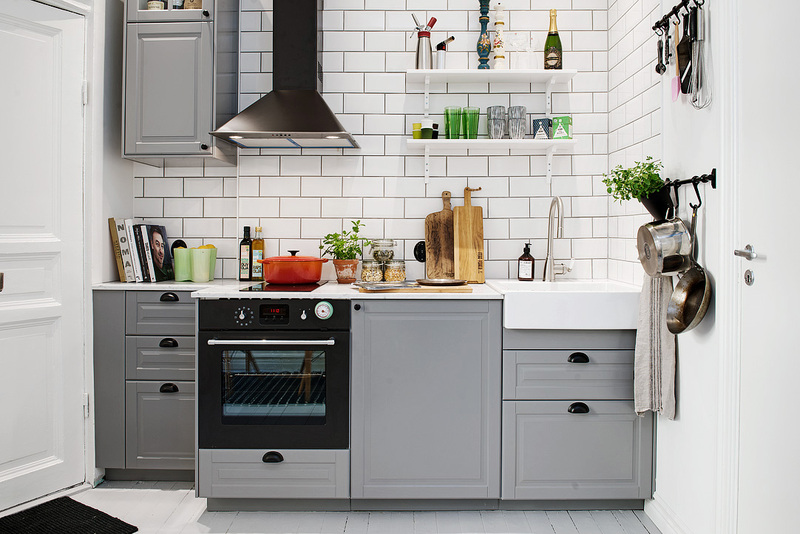 An interesting detail – the colour grey ventilates the room. As well as the colour red raises temperature a bit the colour grey reduces it. 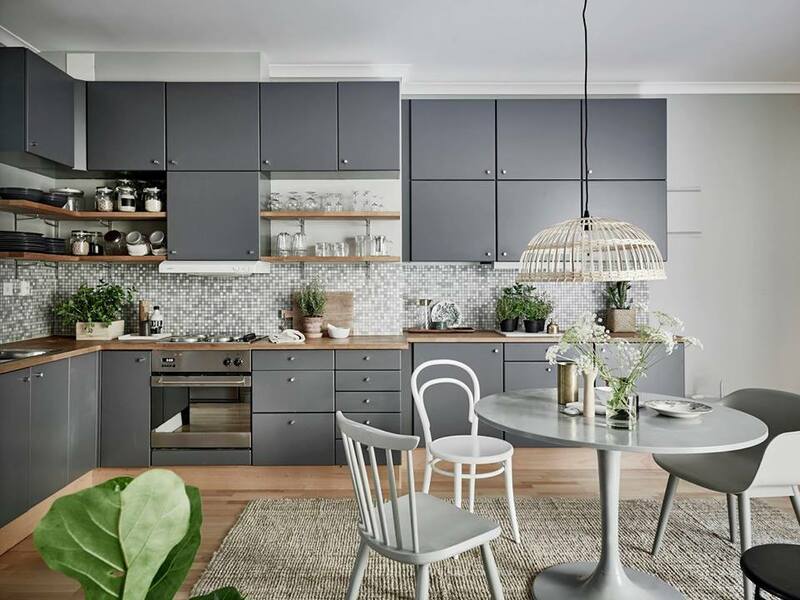 Not directly, of course, therefore, in such rooms which get little sun shine, that‘s better not to use grey shades or at least choose them lighter. 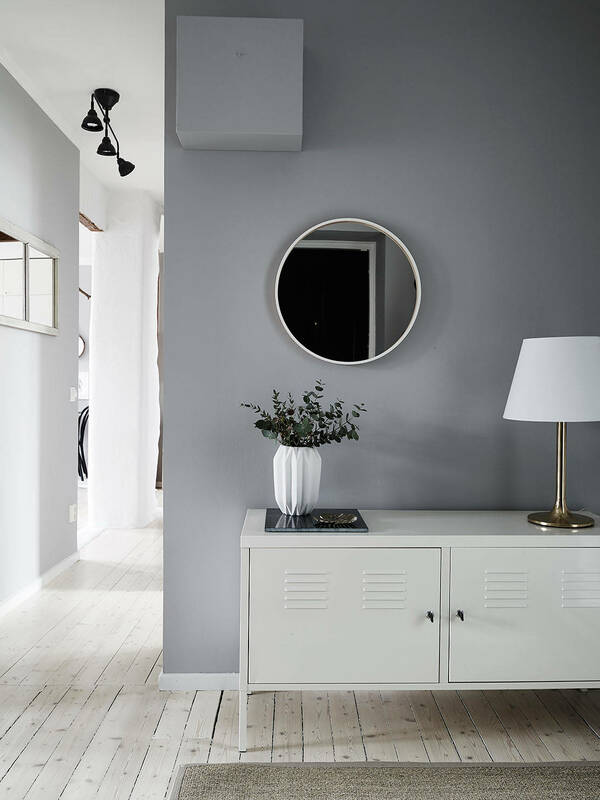 What‘s more, when you paint one wall in grey you‘ll visually make it look more distant, therefore, a space will optically become a bit bigger, the depth effect will appear. One of the most interesting things when talking about darkness is that a dark thing looks smaller and heavier than the light. Please especially pay attention to it when you plan kitchen cabinets. My lecturer once told a very interesting experiment when workers had to bring completely same black and white colours boxes. The white box appeared lighter and bigger to them – that‘s how our subconsciousness play. In this post I collected various examples where the colour grey of various shades is prevailing. 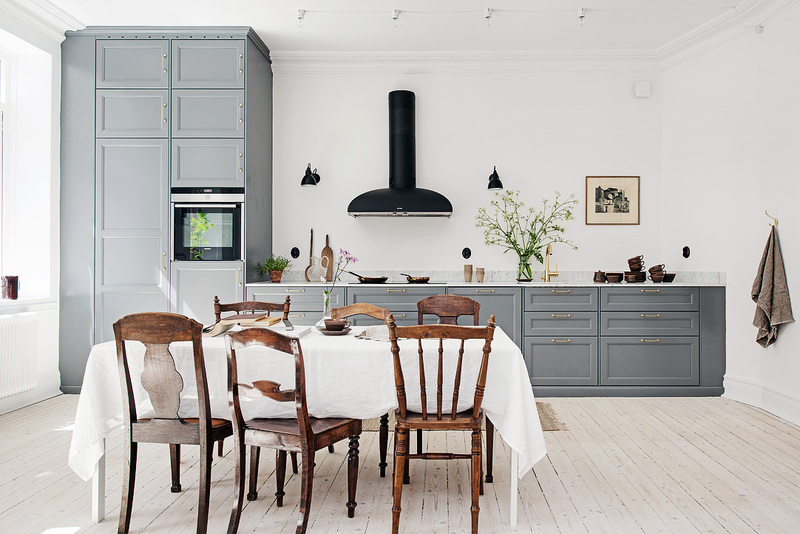 I consciously collected such interiors so that it was clear that even grey interiors can be cozy. Advice. 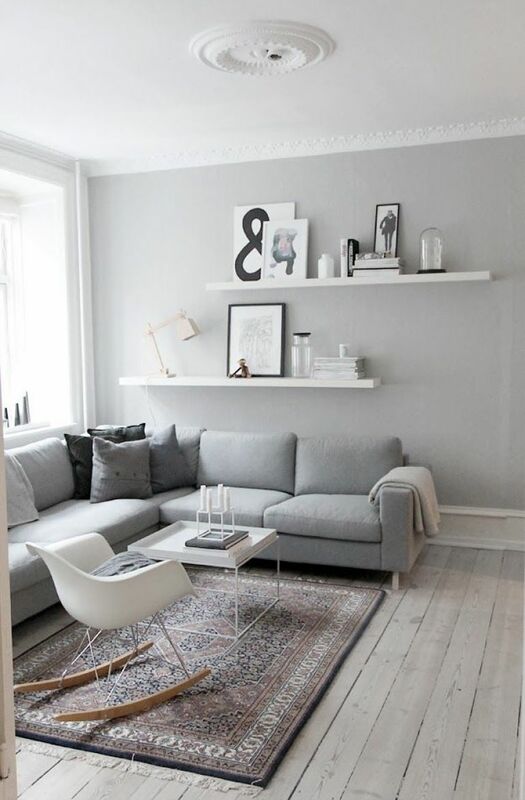 So that interior looked lighter and brighter it‘s better to choose grey furniture and white walls. 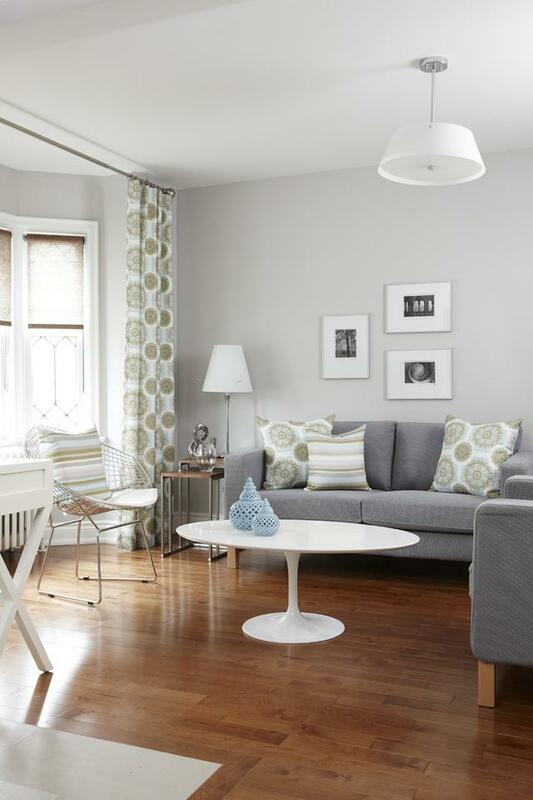 In addition, it‘d be much easier to match other colours to white walls and not to visually complicate space.